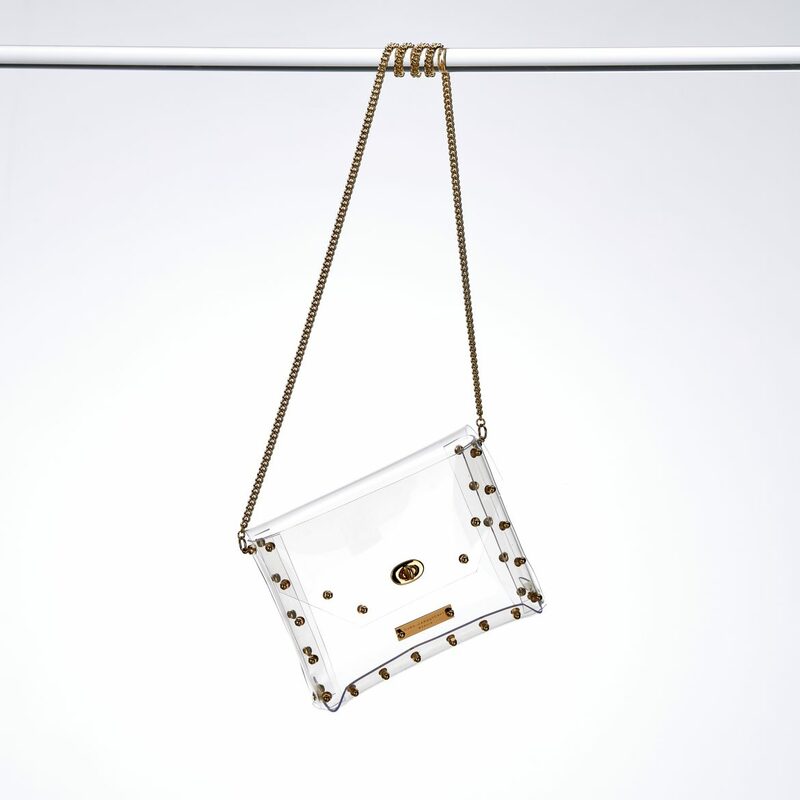 Clutch Bag with rotating lock. Every purchase will be made to order, the product is delivered in Germany within 7-10 days, for deliveries abroad within 12-21 days from conclusion of contract. International customers are responsible for all additional shipping costs for exchanges as well as any taxes and/or duties imposed by your country’s government. If your order is subject to these duties/taxes, they WILL NOT appear on your Svea Jargstorff invoice, but will be presented to you and collected by the parcel carrier at time of delivery. Also, if you refuse to pay taxes/duties your parcel will be returned to Svea Jargstorff and you will be charged for the return shipment costs.